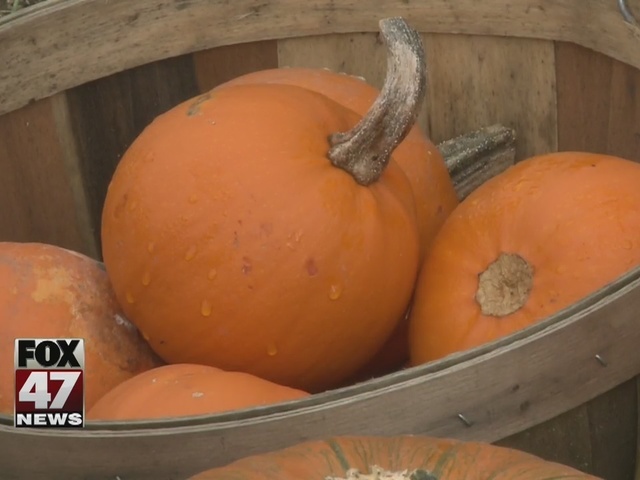 Nothing says fall quite like apples, pumpkins and fall colors in Michigan. This time of year is serious for local businesses, as families plan their fall getaways and day trips. Tourism is an over $20 billion industry in Michigan, and it isn't just summer travel that brings in the big bucks. "Fall color touring alone is about a $300 million industry," says Michelle Grinnell with Travel Michigan, "and fall travel overall is several billion dollars." Start planning now. The folks from Travel Michigan say if you haven't planned your fall trip yet, there is still time however, fall colors are late this year thanks to a warm September. "We had a very busy summer and we are seeing that extend into September," says Grinnell. So we asked you, where are some of the best falls spots in Mid-Michigan? A lot of you rave on Facebook about longtime family-owned orchard and cider mill, Phillips, in St. Johns. "The orchard has been here since 1852," says co-President Brian Phillips, "so I am the 6th generation who has been on the farm here." The drive to get there is pretty picturesque, you will get to take a dirt road. The orchard offers a variety of apples to pick from. 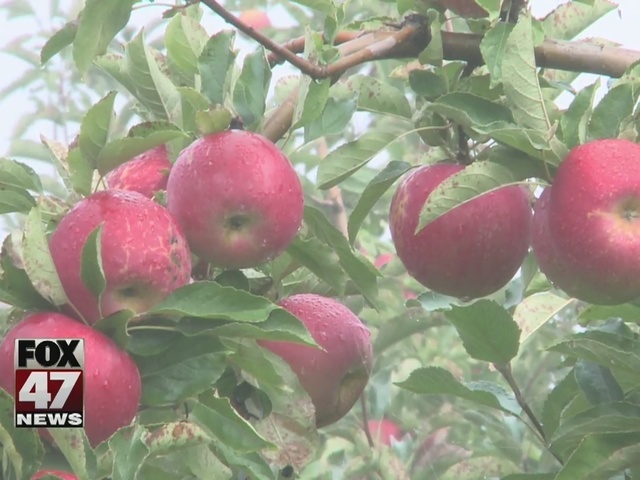 "We grow 37 different varieties of apples," says Phillips. The family says the donuts and cider keep people coming back year after year. "We use very traditional method, the type of press we use, which we think is part of the reason," he says. On weekends in October, it isn't just picking apples, you can pick pumpkins and take house drawn wagon rides. You can see the leaves in an all new way, from the water, thanks to Delta Township's Woldumar Nature Center. "We're going to load up the Woldumar pontoon boat," says Kevin Wernet, the non-profit nature center's Executive Director, "take about 30 minute rides out on the river." Hop on the boat this Saturday, and you'll spot not only fantastic colors from the water, but all sorts of animals. It's also a prime picnic spot. "Have a meal, watch some birds and enjoy the foliage," says Wernet. There are also trails throughout the huge property, perfect for hiking. You can register for the boat tour on Woldumar's website, click on the link in the story. For more fall destinations and routes to take to see the fall colors, visit Travel Michigan's site. The link is in this story as well. These are just a few of your fall-time options, that make up an increasingly important tourism season in Michigan.